Recycle efficiently. Follow these 5 steps to make your efforts count. 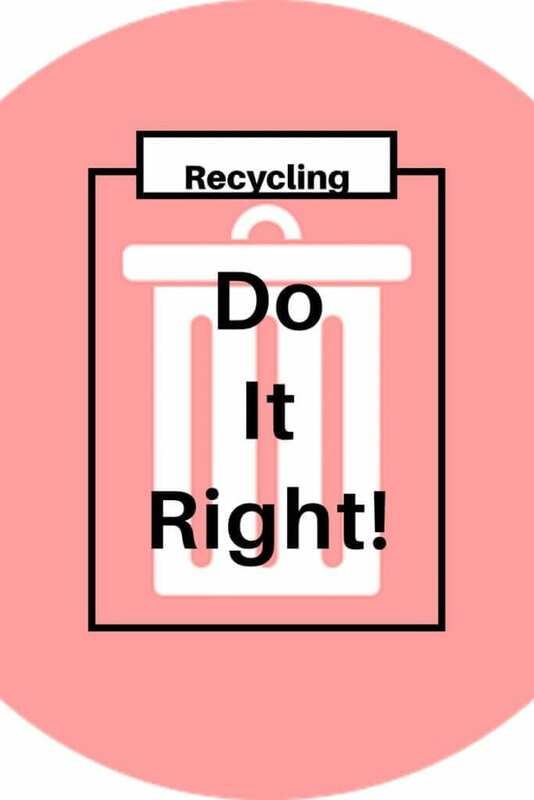 Recycle like you mean it! Last week I watched the news on recycling and the effects that waste is still having across the globe. In my last post on recycling, optimistic my recycling efforts are not a waste, I talked about how it can sometimes feel like a pointless task when all you hear is bad new. However I vowed to press on and do my individual best to keep recycling and to ensure my children know of its importance, but above all I intend to recycle efficiently. Whilst researching I was shocked that there are so many rules about how to recycle efficiently. That there are many errors we make when we think we are doing good. So I decided to have a look a some of the issues which affect our recycling efforts. Now depending on where you are in the U.K. your recycling facilities will differ. Check out the SITA UK website for more details. Here in West Yorkshire I have 1 black bin for general waste and 1 green bin for recycling. We are limited as to what we can put in the green recycling bin. In some areas of the uk, recycling is narrowed down further with some households having more bins and tubs to separate the materials specifically. This puts more responsibility on the individual to recycle efficiently. "If all cans were recycled in the uk we would need 14 million fewer dustbins. " What saddens me is the people who find recycling a chore. Even those who just have the green bin system. Sadly there are people who simply can’t be bothered to take the time to separate the waste into the various containers. I know this is not the case for everyone though, but it would seem that some people are more willing than others when it comes to environmental issues. Surely its in all our best interests to look after our home, the world? Where as me with my 1 green bin would welcome the opportunity to recycle efficiently except that my local authority doesn’t offer the various bins and tubs. We must travel to recycling centres to further our efforts, which I am happy to do, but what about those who do not drive or have access to transport? There in itself is many missed recycling opportunities. So if you are all for protecting the environment and want to do your bit, it may be wise to do a little research to make sure that you are in fact doing things properly. What has been a total shock to me is that on researching recycling it seems that whole trucks full of recycling can in fact end up at landfill sites anyway. This is due to people not taking the time to read the backs of packaging to see the recycling information and just throwing anything they think is recyclable into the mix when in fact they are actually contaminating the waste. Wash out your recyclable containers. When you have finished with your washing up water give them a rinse in there. It isn’t necessary to put containers in a dishwasher. Containers are cleaned thoroughly at the recycling plant. Try to squash any containers as this helps you to fit more waste in your bins and therefore helps the trucks to collect more waste on their rounds. This in turn helps the environment be more energy-efficient. To help reduce contamination it is best to remove all plastic lids from bottles etc. 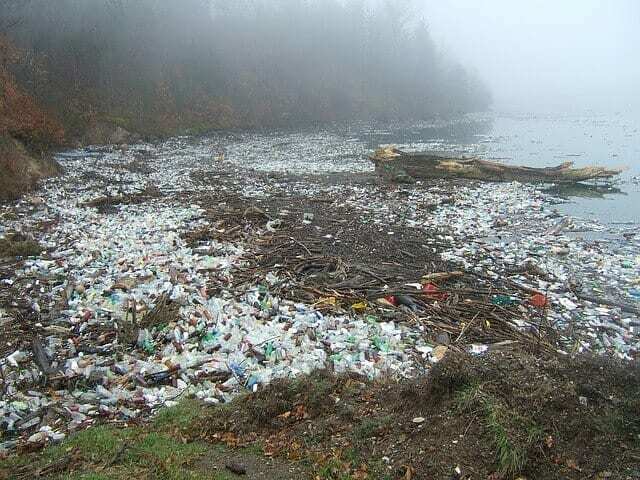 Plastic lids do not recycle the same way as plastic bottles. Put plastic lids in your general waste. When it comes to paper and card waste. Help speed up the process of recycling by removing any tape or staples. Remove plastic windows from envelopes. These efforts will ensure more pure card and paper is put through the system. This is one that I never knew…. Pizza boxes can only be recycled if they are clean with no food stains on them. Separate your box putting the clean unstained part in the recycling bin and the contaminated part in your compost heap. If you don’t compost just pop it in your general waste. We must continue to do our best. Local authorities must try to supply people with clear information on their recycling procedures. They must provide the equipment for people to recycle and find ways of offering more information and help to those who want and need it. I think to some extent some people don’t see past their own lifetime. It will be someone elses problem then, is an attitude that some people take. However we should all live for today. And today the planet needs us to do all we can to preserve, love and respect it. Let us pass good practices and healthy attitudes on to the next generations before it’s too late. Every bit we do helps as long as we all work together to do our bit. Do you recycle? Do you feel you recycle efficiently? Please share and post any comments below.